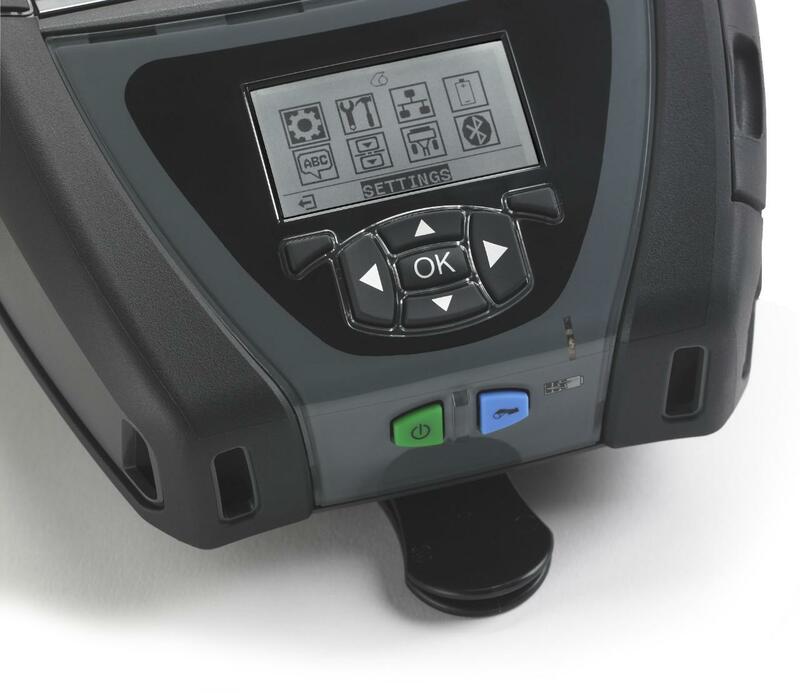 Optimized for high duty-cycle applications where a 4" (104mm) labels and tags are needed, and can also print receipts. Easy to Integrate and Manage - With Zebra's Link-OS environment, IT staff can manage individual printers or groups of printers remotely via a web browser. With the Profile Manager app, IT staff can expedite initial implementation, automate firmware uploads, resolve issues remotely and eliminate the time it takes to update programming on a printer-by-printer basis. Connect QLn printers to a wired ethernet network via the QLn ethernet to enable easy, remote management.